We consider it a great privilege to present scholarships to graduating seniors from Lumpkin County High School and Mountain Education Charter High School who plan to further their education in college or technical school. 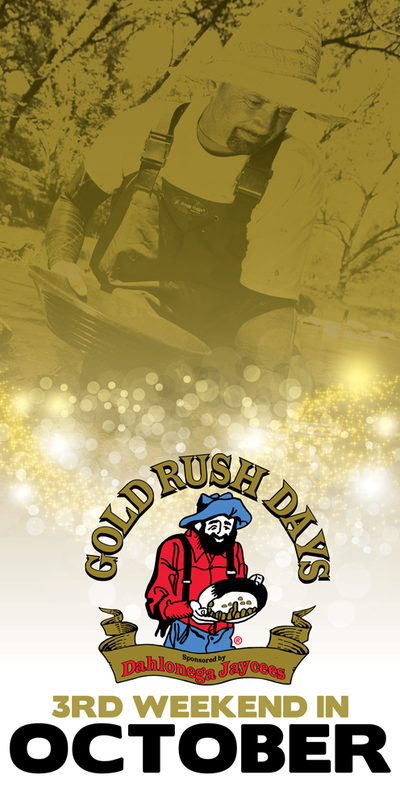 Scholarships are funded by money raised through our annual Gold Rush Days Festival and by your generous giving. In 2017, The Jaycees provided scholarships totaling $8,000 to local students. Please consider donating to the Dahlonega Jaycees Scholarship Fund here. If you’re interested in applying for the scholarship, fill out the form below.